Uncontrolled Airspace #89 "The Rocketeer"
to mp3 audio file of show (right-click to download/save). 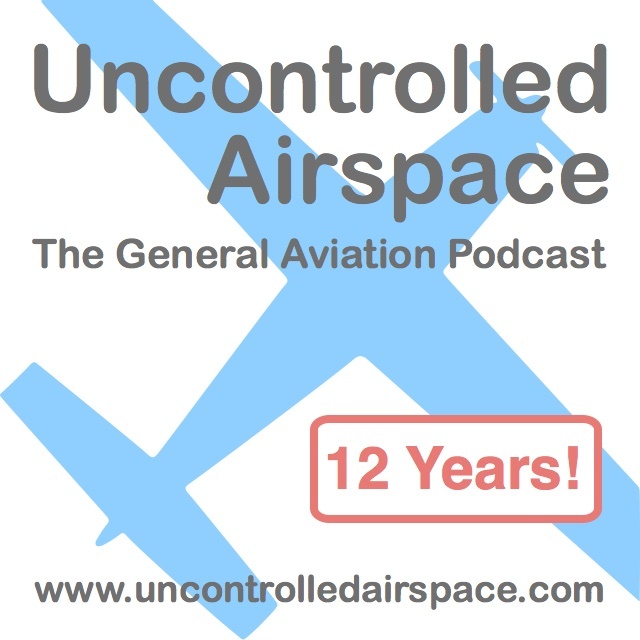 All this and more on Uncontrolled Airspace, Episode #89 "The Rocketeer"
Add your feedback and discussion to this episode here. Direct link to mp3 audio file of show.